Software and Services for your church website. Extend is an online content management solution for ministries and organizations alike. Extend has been used by clients of ACS Technologies for over 10 years now. We can help revolutionize the way you think about your organization’s Web site. Tools and services designed with your ministry in mind. We can make that lasting first impression! Our focus goes beyond software and technology; it's about supporting your ministry. Priced for any size ministry, from the church plant to the regional office. We'll work with your ministry to customize a package that fits even the tightest of budgets. Want to go mobile? There are a few options available to you today. We have several upgrade/updated options available for your website. A new design that includes mobile/responsive setup can cost anywhere from a few hundred dollars into the thousands of dollars. For the sake of time and money, we ask you to consider choosing one of the mobile templates that already exist in our system. We can customize a pre-built templates, rebrand it specifically for your ministry, and have your website up and running within a fraction of time. Don’t get me wrong – we give you the freedom to choose. We are offering this in hopes of keeping costs down for our existing clients. The least expensive option is only available for custom site designs, pricing starts at $599. Choose a new design and layout that is compatible with mobile. Keep your content, menus, and pages. 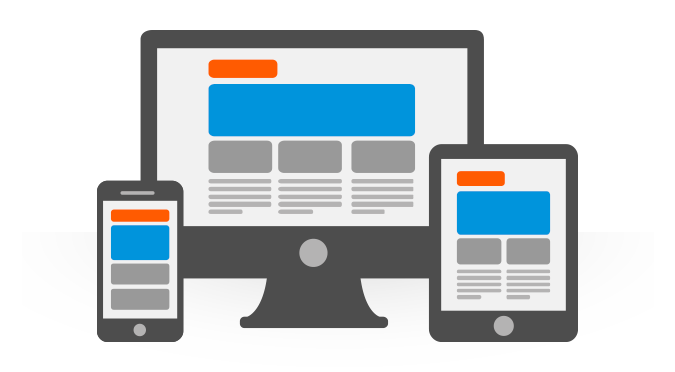 Keep your current design, we will update and code the template to make it responsive. Prices vary based on the site design you choose - these prices start around $1500.00. We build a custom design and a new mobile template for your existing Extend website. No need to move or create new content and menus. Pricing depends on amount of custom work, size of website, and hours to complete. Create a new website design, add new content, menus, and pages. Use existing design builds or start completely over with a custom design. Questions? To learn more, schedule a call with our team for a free consultation. We'd like to hear about your ministry and see how we can help. We look forward to talking to you soon! Talk to an expert. Schedule a demo. There are three easy ways to talk to one of our solutions experts. We look forward to discussing your individual needs and tailoring a solution that will fit your ministry. Please fill out the form below to request a free 30 Day Demo of Extend.